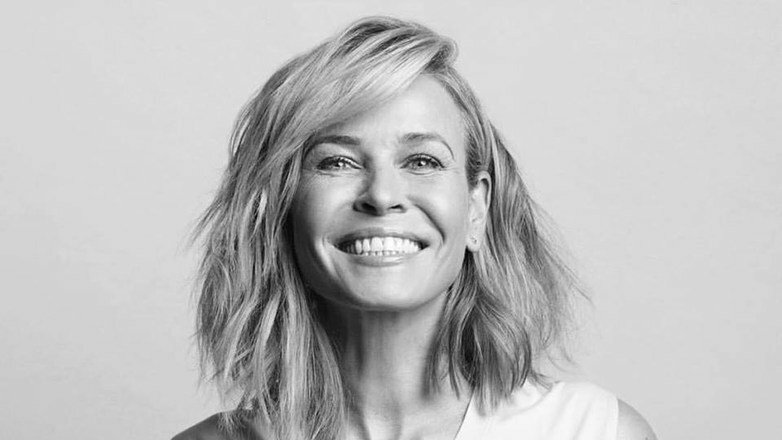 Chelsea Handler took a jab at first lady Melania Trump, criticizing her ability to speak English. In an interview with Variety, Handler declared she would never interview Melania because “She can barely speak English.” She failed to note the first lady can speak five languages: French, Italian, German, Slovene, on top of English, according to TMZ. The comedian also said she refuses to interview President Donald Trump on her Netflix show, reports Fox News. This isn’t the first time Handler has taken a swipe at Melania. During the presidential campaign she took to Twitter numerous times to mock the first lady. “Hopefully someone is explaining all this to Melania right now. #Debates,” She tweeted on Oct. 9, 2016. “Sounds like he learned how to say China from Melania. #debate,” Handler said of Donald Trump in the debate on Oct. 19, 2016. “Trump said Melania will give two or three more speeches…Hopefully an interpreter will be present,” Handler tweeted on Oct. 28, 2016. “Tim Kaine delivered a speech entirely in Spanish. Still easier to understand than Melania,” she wrote on Nov. 4, 2016 of Democratic running mate Sen. Tim Kaine of Virginia. It’s unclear if Handler has ever met Melania. A clip of Melania frowning during the inauguration on Jan. 20 has become a meme and is quickly going viral, according to Mic. Some suspect her reaction was due to something Trump said to her, prompting hashtages like #FreeMelania and #SadMelania. Another camera angle shows Donald Trump talking to their son, Barron, not Melania. Barron was reportedly fidgeting and talking behind him during televangelist Franklin Graham’s speech and may have been what caused the reaction.